Looking for some traditional Irish dog names for your new friend? If you have a breed like a Soft Coated Wheaten Terrier, Irish Setter or Kerry Blue Terrier, we have some really cute and authentic ideas that we think you will love! These are perfect for intelligent, courageous, and very good looking pups, regardless of its breed or its origin. Irish dogs are versatile and make great companions and watchdogs, due to their high trainability. These canines will normally take on anything that threatens their people and homes, which mean that you need a title that should fit. 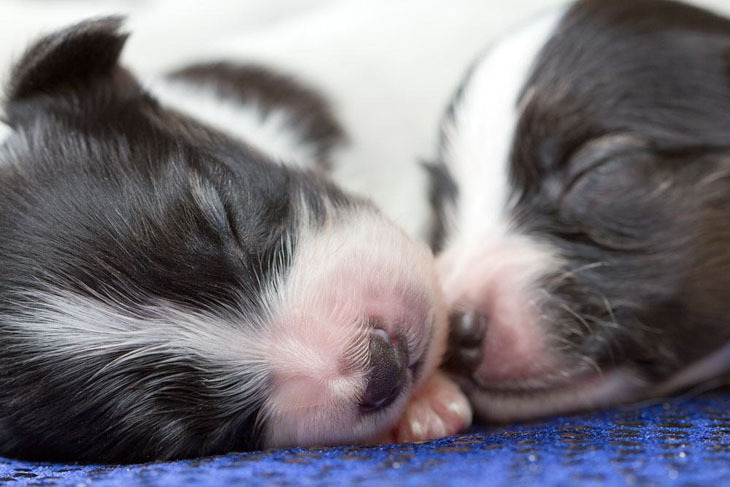 Whether you are looking for a name for your pal based on his color, personality or his or her heroic Irish nature this is the place to find the perfect Irish dog names for your pooch. So enjoy reading our list and their meanings and pull out an Irish puppy name that is sure to fit your pooch. Baskin: This moniker would work well with a red headed, red and white or round headed canine. 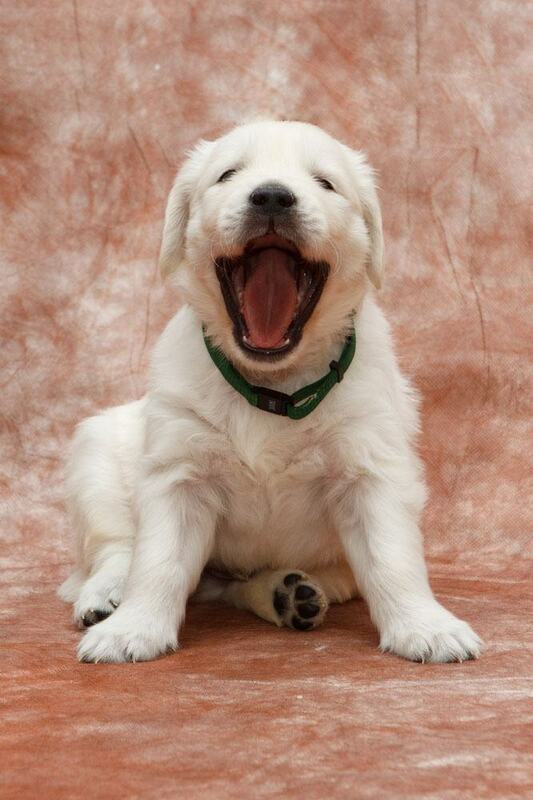 This pup will have fine silky hair and show him a back yard with lots of room to run, and he'll love you forever. 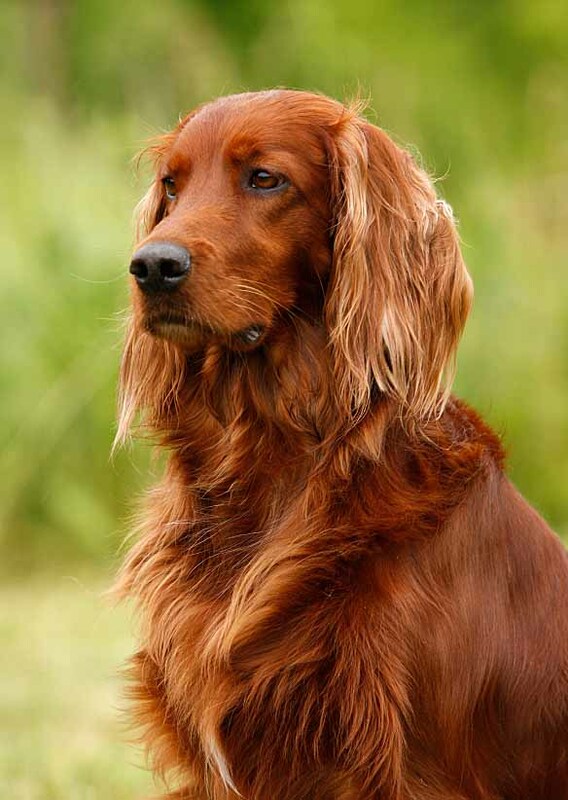 A Red and White Irish Setter would be perfect for this name. Beccan: Beccan is a cute Irish dog name for a cute Irish puppy. This pooch is kind, even mannered and somewhat of an energetic canine. Beccan needs a place to run and romp loves to have regular interaction with her family. Brady: This identifier is perfect for the canine that is balanced by a reckless spirit. Brady can be blind to consequences, so it is necessary for you to protect him from his sometimes big desire to guard his loved ones. Collins: Meaning "young warrior" this is perfect if you are looking a name for a versatile, active, spunky dog. This pooch will watch over your family for many years, and won't try to leave your side. A very good choice for the most loyal pal you can bring into the home. Donnelly: The identifier means brown valor, which makes it a wonderful watchdog name. You can always count on Donnelly to bark and warn you of anything new or suspicious. Although he is animated this loyal boy is always on guard, and is prepared to take on anything that comes his way and threatens his people or home. Felan: The name Felan mean wolf and is a good Irish dog name for your highly intelligent, active, willing and energetic dog. This canine has excellent retrieving skills and a great a desire to please. Hogan: Famous as the surname of the WWE wrestler Hulk Hogan, this choice makes an excellent choice for the companion of an active and experienced owner, especially if the owner is very active as well. Hogan will also be an equally active pooch. Lia: Meaning gray, Lia is a cute choice for a pup that can be very affectionate and loving with her people and family pets. This cute girl plays hard and is a good companion for active children, especially the ones that she is familiar with. Orla: Meaning golden princess, Orla is a nice Irish dog name for your golden coat pooch. This girl is quite beautiful and is a very playful, inquisitive and responsive dog with great entertaining skills. Pooka: This is ideal for the dog that is known for her intelligence and independence, but can also be mischievous at times. This girl can survive any situation, which makes the choice a good one for an adopted dog. Rian: Give this moniker to the pooch that believes he is a "Little king." This pooch will have a strong zest for life and make great friends for kids who are big enough to stand up to his rambunctious play. Riley: This valiant warrior is a gentle giant that gets along with everyone, including children and other dogs. Although he can get feisty to the point of being a daredevil, this Irish boy will be known for his mild temperament that everyone loves. Tiarnan: Tiarnan is the "Little Lord" that enjoys nothing more than doing new things and exploring new places, especially if they involve birds. This boy can be shy and timid around strangers, which means that he has the traits to be great watchdog so a pooch like an Irish Water Spaniel deserves this choice.